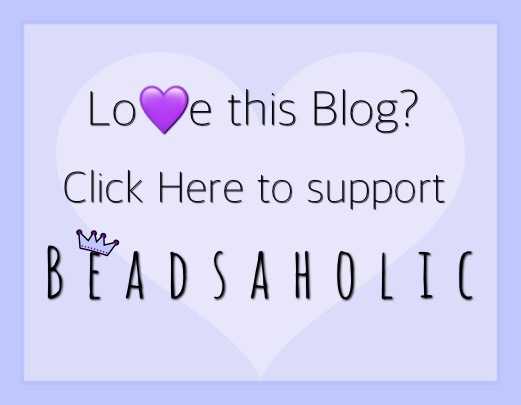 Today Beadsaholic brings the news of a new Promo from Trollbeads. Starting today, November 8th through November 12th is Collector’s Appreciation Week and Trollbeads is offering a Thank You gift! When you spend $150+ you will receive a FREE stackable jewelry case, in a brand-new color, electric blue. This is the perfect travel case for this holiday season and would also make a great gift. Over all, I think everyone loves promos where you receive a gift with purchase, especially these cases! I would love one of these myself. 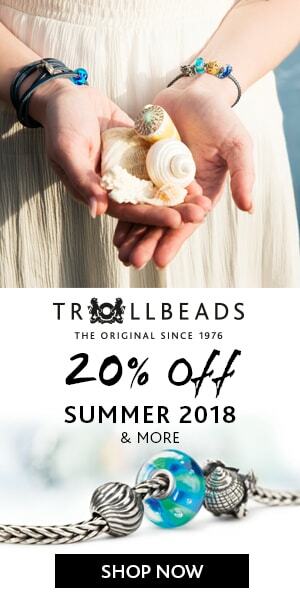 This promotion is only available in North America at Trollbeads USA, Trollbeads Canada and Trollbeads Retailers both in the United States and Canada. If you are in North American, you can shop by clicking the banner below (affiliate link) or if you would like you can shop at our featured US retailer Trollbeads Gallery which offers international shipping as well as great customer service! As always, I love hearing from my readers! What is on your Trollbeads wish list? Are you loving the Nostalgia release as much as I am?